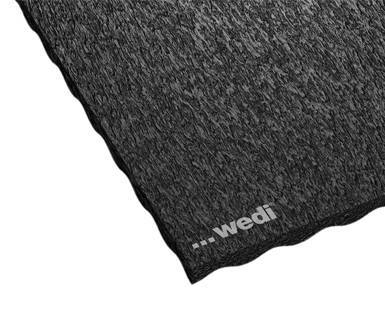 wedi Nonstep Pro The latest generation of sound insulation. During showering and bathing, different types of noise occur which may be transmitted to neighbouring rooms as a sound. 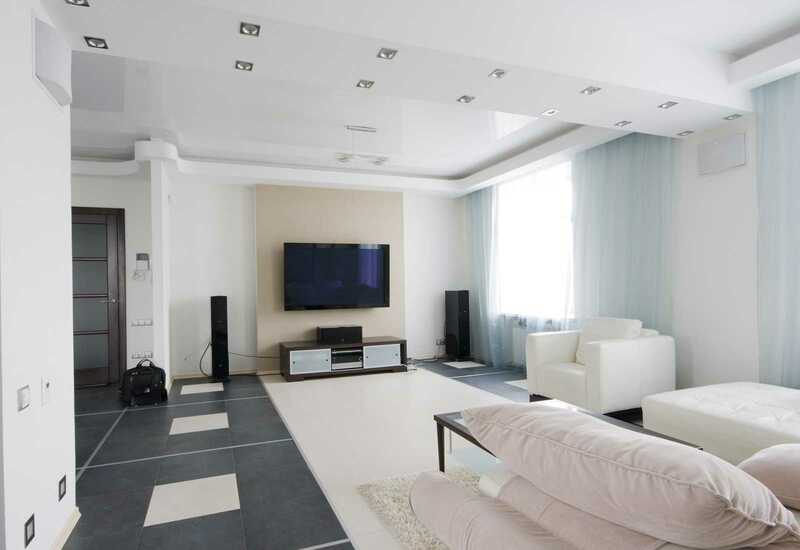 For this reason, regulations are put in place defining the maximum sound level to ensure that the quality of living of a building’s inhabitants is not affected. 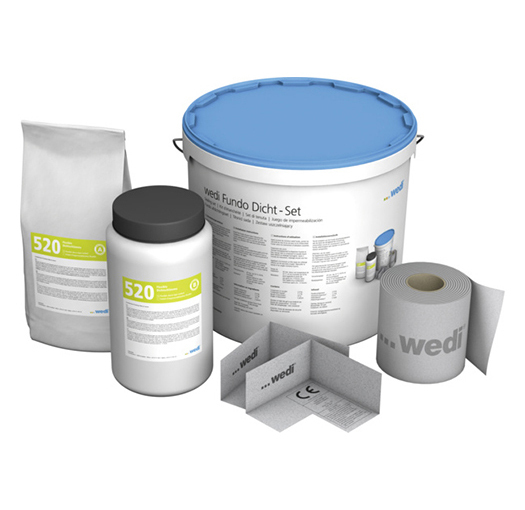 wedi’s sound insulation products and floor level shower elements, when installed together as a system, comply with the latest regulations, thus offer increased sound protection for a pleasant and quiet atmosphere within the walls of a home. 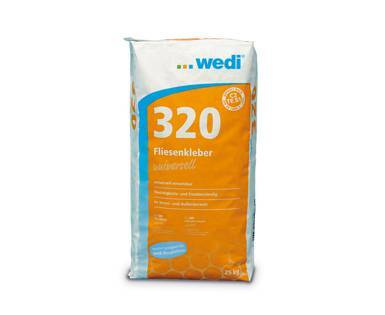 The wedi Nonstep Pro is the ideal product for sound insulation of both the water impact and the footstep noise and perfectly suited for installation under wedi Fundo floor elements. 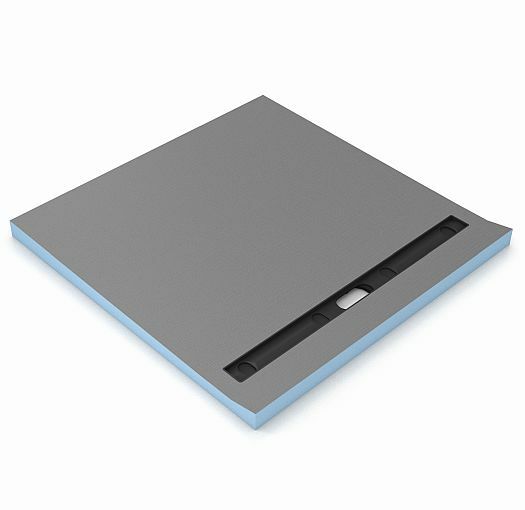 It does not only comply with the minimum requirements but has also been successfully tested for compliance with increased sound insulation requirements. 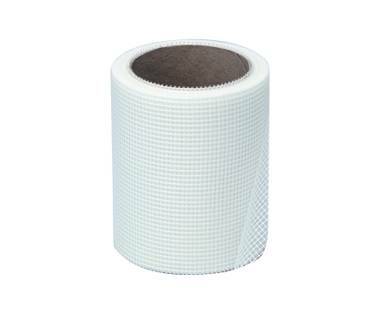 The extremely and permanently elastic material, consisting of a combination of rubber granulate/fibres with polyurethane binding agents, ensures optimum sound insulation and vibration damping, offers high mechanical resistance and is available with a thickness of 8 or 17 mm. 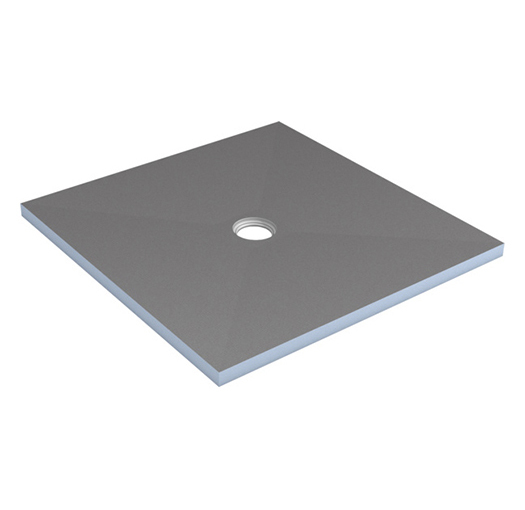 For classic point drainage in showers, the tileable Fundo Primo floor elements are available in various different sizes. 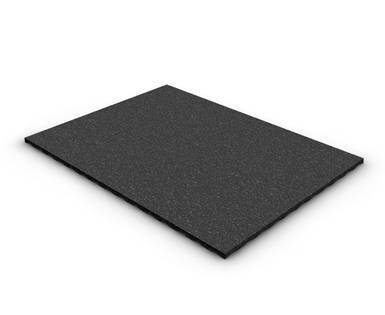 With the wedi Nonstep Pro sound insulation mats, they ensure that water and footstep sounds are reduced. The minimum requirements in accordance with DIN 4109 and the increased requirements in accordance with VDI 4100 are fulfilled. 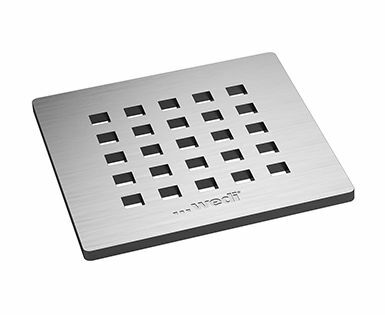 The wedi Riolito and Riolito neo floor elements can be tiled individually and not only offer an attractive linear drainage but also an integrated gradient guiding the water down into the drain. 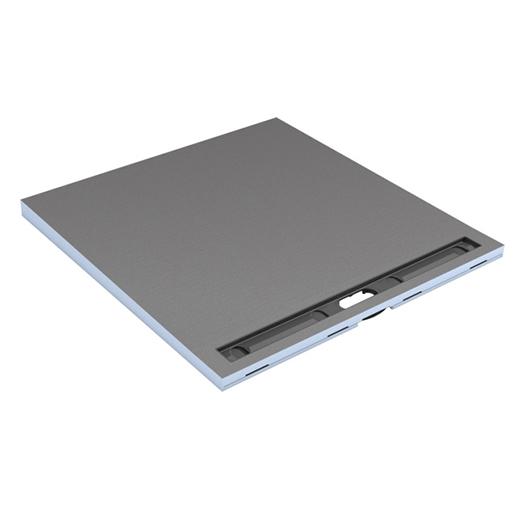 In combination with the wedi sound insulation system, these elements also offer top values according to DIN 4109 and VDI 4100. 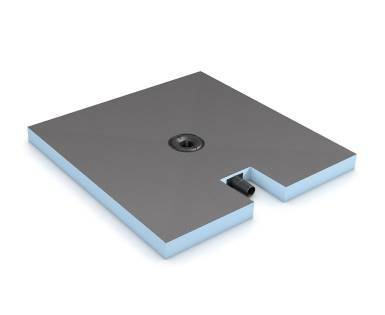 The wedi Fundo Plano (point drainage) and wedi Fundo Plano Linea (linear drainage) are both a flat complete system equipped with a fully integrated drain system and are unbeatable with an installation height of 65 mm and 70 mm. 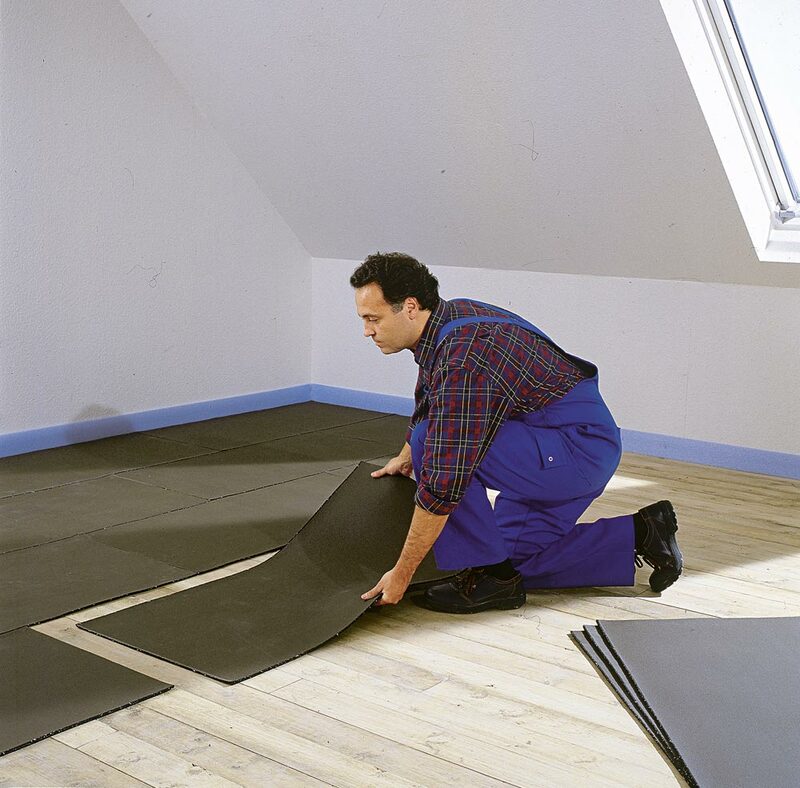 Especially designed for renovation of old buildings where every millimetre counts. In combination with the wedi Nonstep Pro, these systems also convince in terms of sound insulation thanks to low db values.